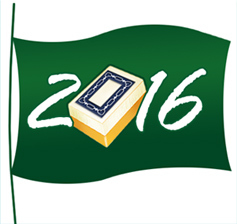 All-new American Mah jongg and European Riichi Marathons started this month! No need to pre-register or check in. The Marathon tournament starts when there are four players at the table, The Marathon scores are also counted towards your guild score. Look for "AM-Marathon" or "EMA-Marathon" tables in "Fun Games." 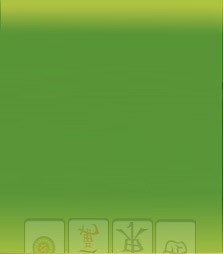 Third Place - Trophy, Medal on the avatar. 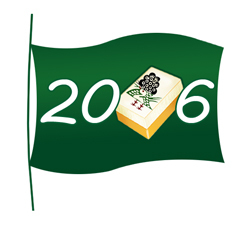 Click here to read more about American Mah jongg Marathon. Please click here to view current MCR tournament standings, and click here to read the rules. Please click here to view current EMA tournament standings, and click here to read the rules. Please click here to view current AM tournament standings, and click here to read the rules. 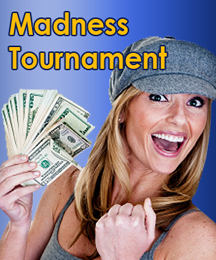 The June Taiwanese Madness Tournament was played on 06/25/16 and featured $500. Interested in fun competition in huge winnings? 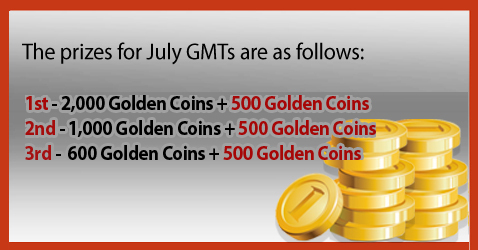 July’s Madness events will be played on 07/16/2016 and 07/30/2016. Reserve your seat today to secure your chance to win! Click Here to check out the list of scheduled Madness events.